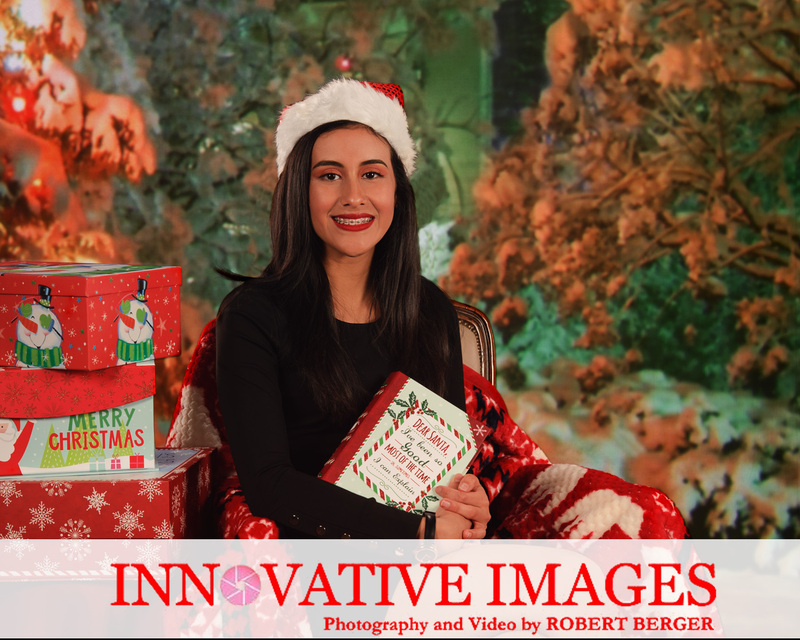 Innovative Images Photography by Robert Berger is located in the Westchase district of Houston. 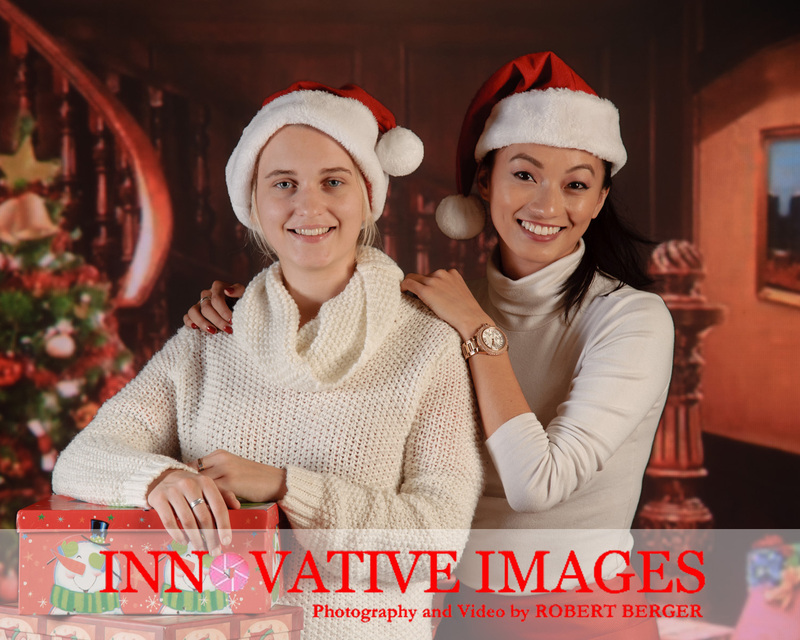 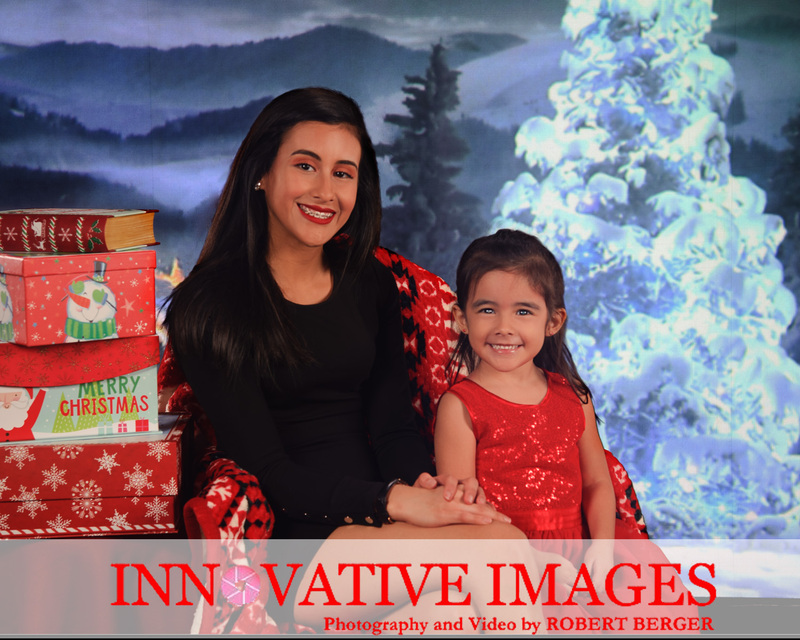 Robert Berger is an award winning photographer who will personally photograph you for your special holiday portrait. 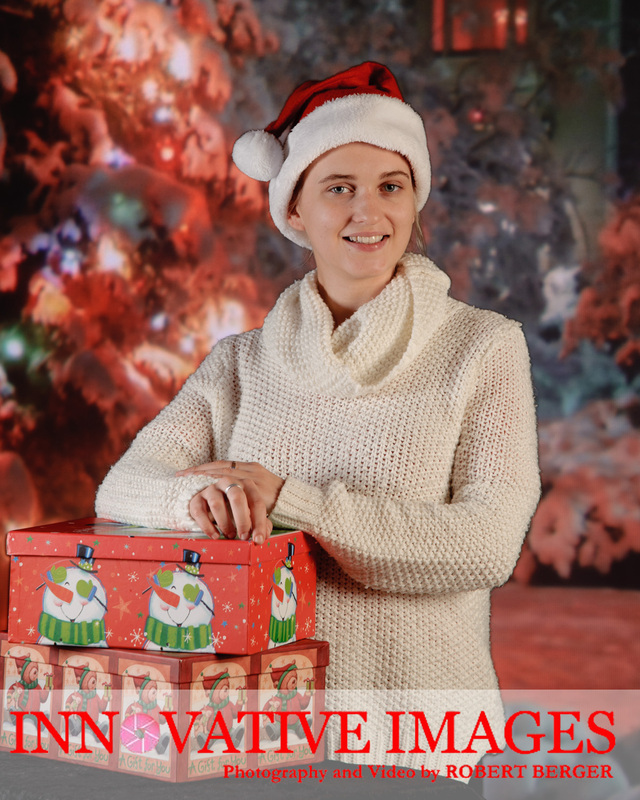 New: Christmas Studio Portrait Mini Sessions, Last Minute Portraits! 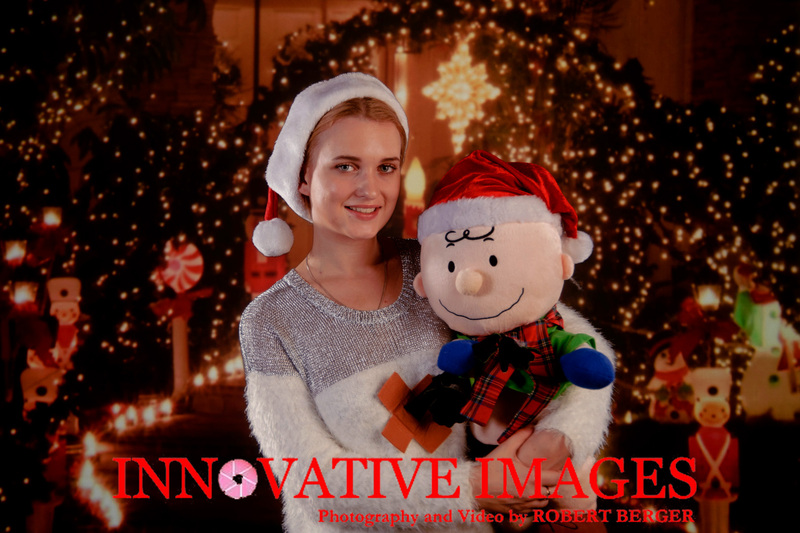 Our Christmas portrait photography sessions are available but very limited to how many we can do. 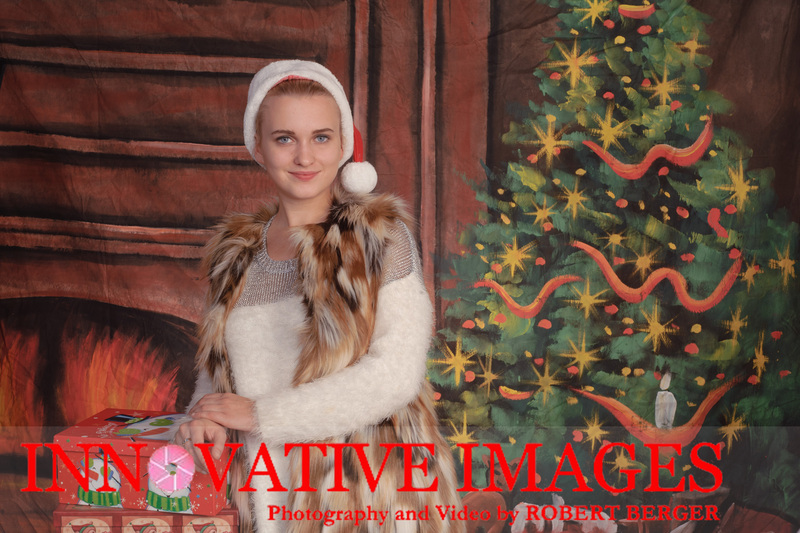 Call for information and scheduling. 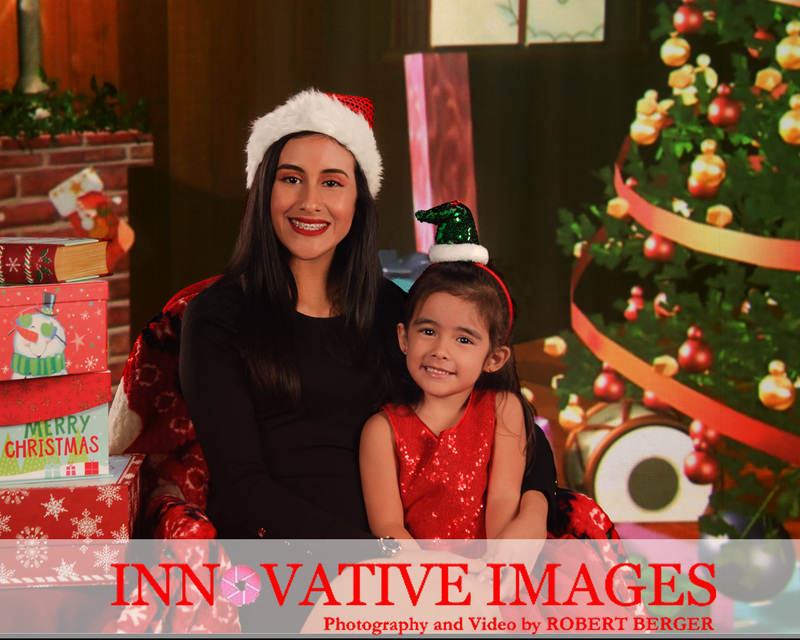 A deposit is required to reserve your session. 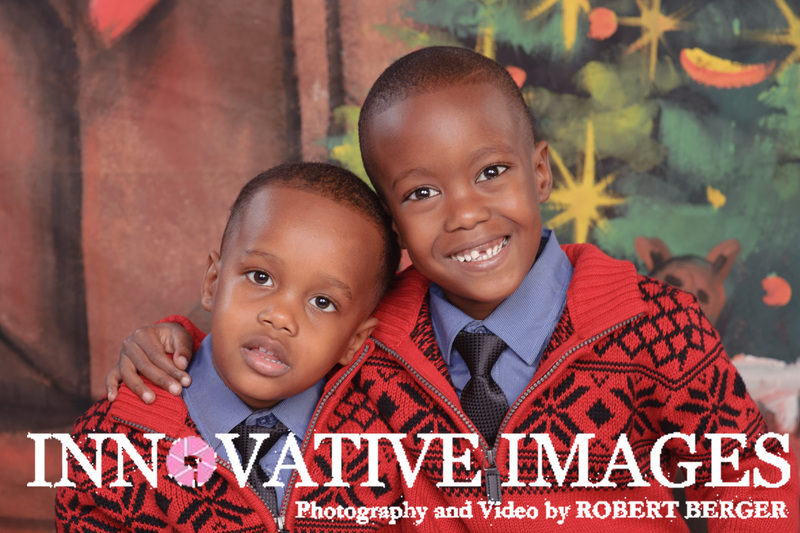 We can print your photo packages usually within a few hours or same day in 5×7 inch, 8×10 inch and wallet photo sizes. 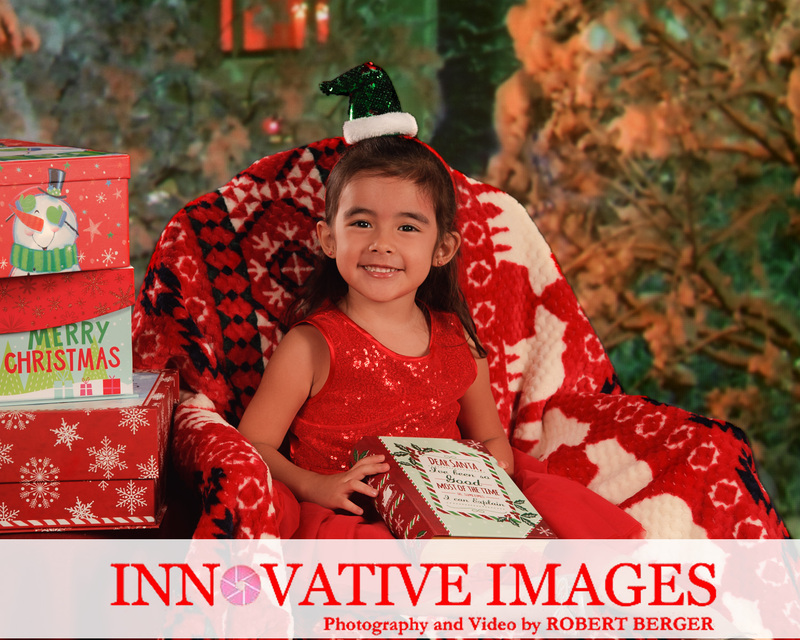 Christmas Portrait Packages- Same Day Prints Call for information and scheduling. 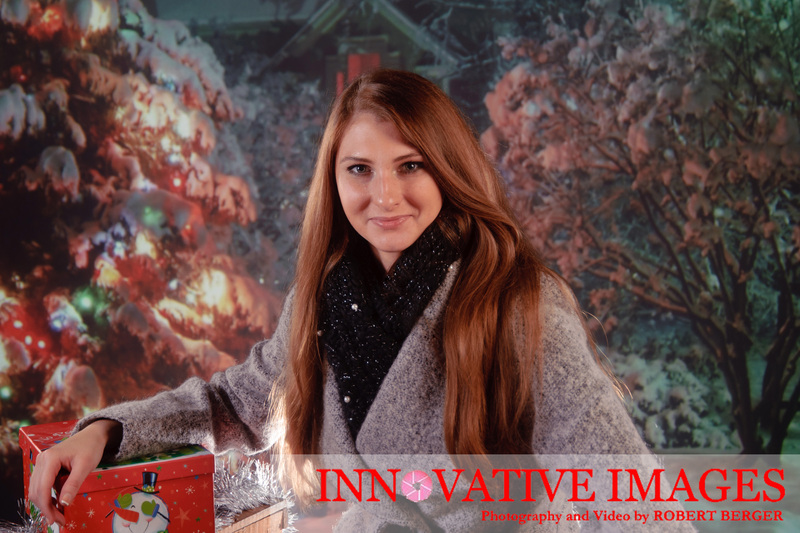 You will receive beautiful 5×7 inch or 8×10 inch photos fast! 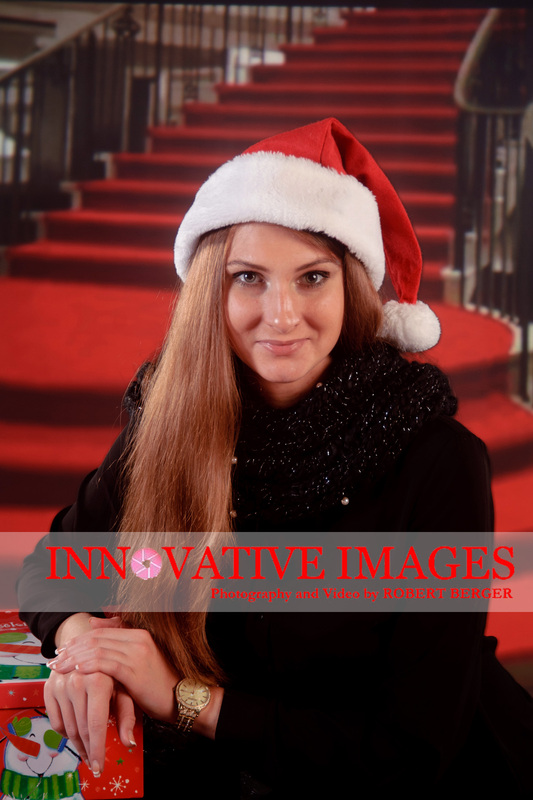 Professional Headshot portrait photography for executives, Very personal Christmas portrait gifts!